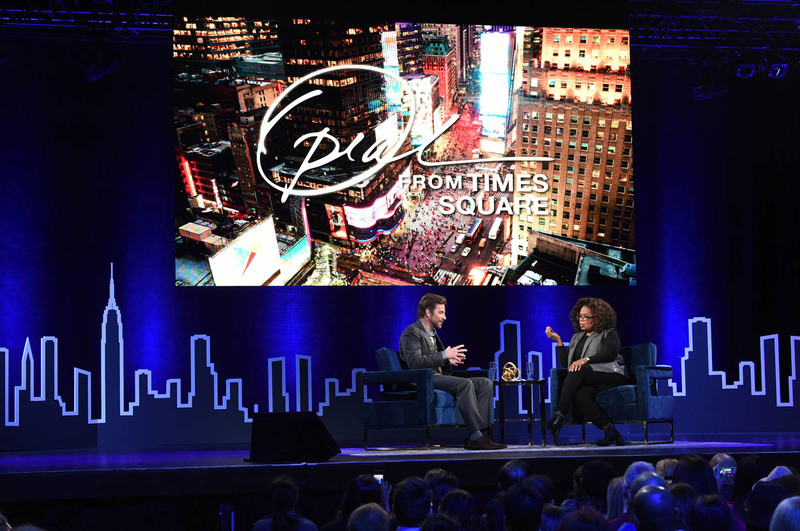 Bradley Cooper was in New York yesterday, continuing to campaign for Oscar for A Star is Born, and sat with Oprah for an interview. The quote making headlines today is about the “snub”. I’m putting that in quotes because… well… let’s get to what he said first. "I was not surprised. 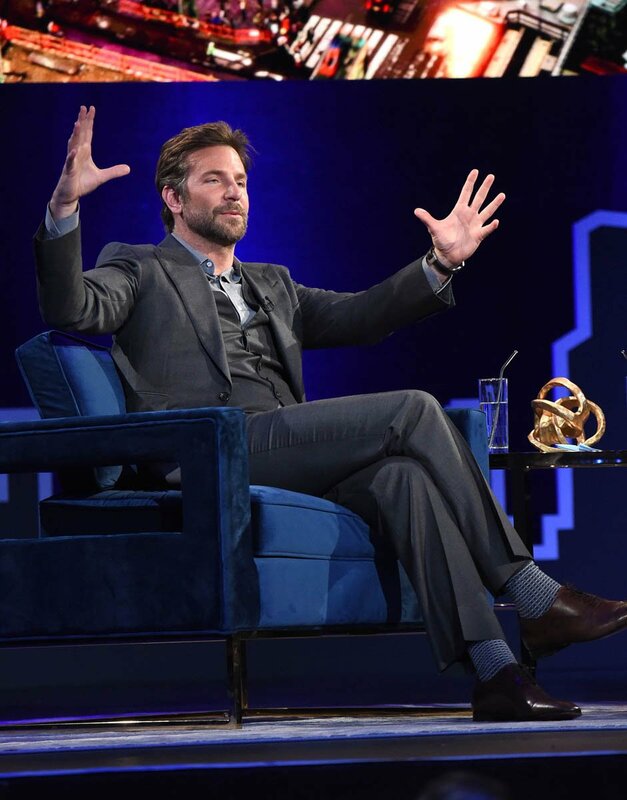 I'm never surprised about not getting anything," he told Oprah Winfrey during a taping of Oprah's SuperSoul Conversations. I like the candour here. It’s unexpected from celebrities, especially during Oscar time. Most of them have a canned answer for things like this: “You know, it’s all about the work, and the film has been nominated for Best Picture, that’s already such an honour”, something like that. 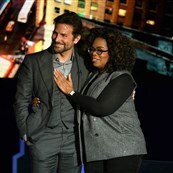 This is not what Bradley Cooper is doing. Prior to the Oscar nominations, he’d been nominated for everything else. Many were predicting that he’d be selected as one of the five by the Academy. So, sure, of course there must be some embarrassment when everyone thinks you’re in and it turns out that you’re out. This is a very human, very relatable response. -And Adam McKay the director of Vice, who was previously nominated for The Big Short. The point is these people are EXPERIENCED. Much more experienced than Bradley Cooper. And that had to have been a factor for the directors in the directors branch of the Academy. They would have looked at those five names and been like, well, yeah, if we’re going to leave one person off the list – IN ADDITION TO THE WOMEN WE AREN’T EVEN GOING TO CONSIDER – wouldn’t it be the rookie? 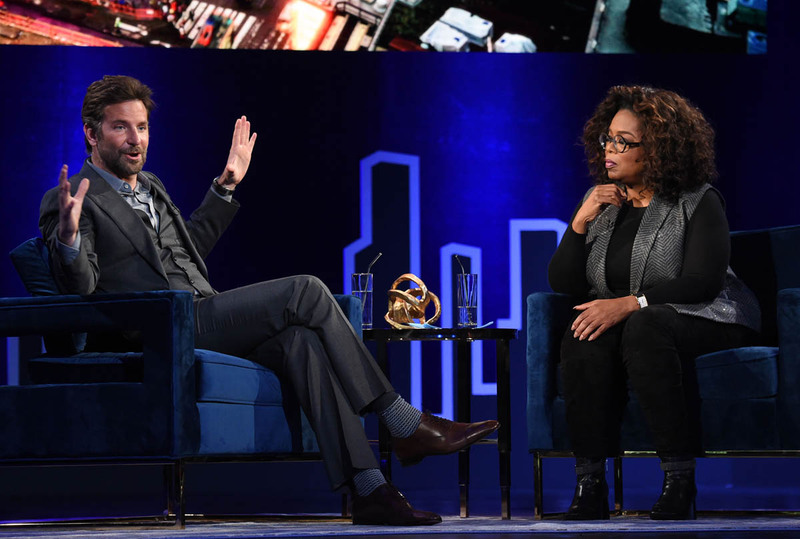 Bradley Cooper, the rookie? 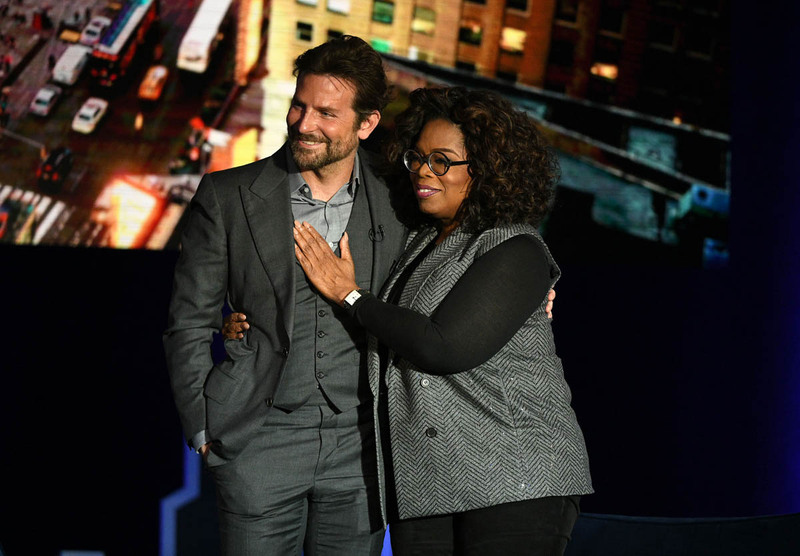 It doesn’t mean it’s not valid for Bradley Cooper to feel his feelings. Of course not. Anyone in his position with how things have unfolded through the season would understand how he’s feeling. My point is that when you unpack the actual list of nominees and what the directors branch would have been considering, they definitely would have a rationale for it. Still, that doesn’t mean Coop can’t come out on top in the end with Best Picture. That’s still the goal and it’s not impossible. Not this year with such a wide open field. 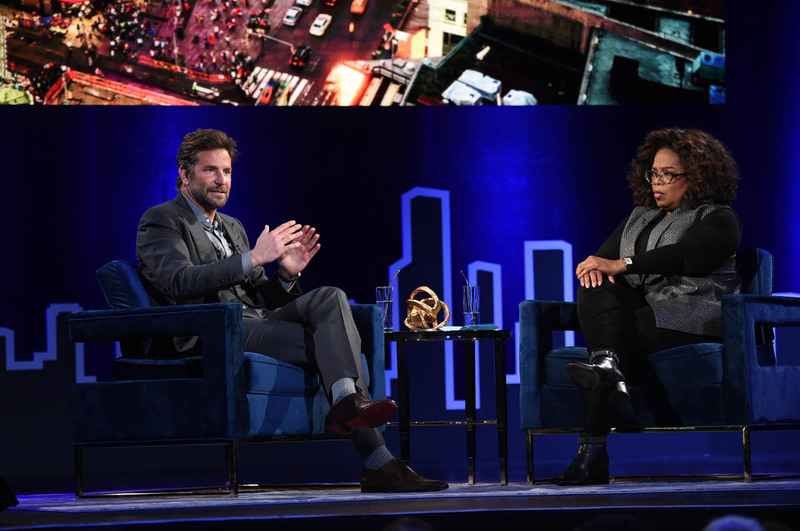 So I wonder how this Oprah interview, and this quote about being embarrassed, is going to play with Oscar voters, all of them, and not just the directors. Will they respond to his honesty and vulnerability? I feel like it will play well with the actors, they’ll respond to that for sure. And, obviously, they’ll see themselves in the film, seeing as it’s about fame and its consequences and actors are great at projecting their own stories into those stories. The challenge is whether or not that will translate to the other branches. He definitely has a chance.